I put together this guide for my students to help them with their film projects in my media class, and now I’m making it available to anyone who wants to get more out of their mobile phone’s video camera. 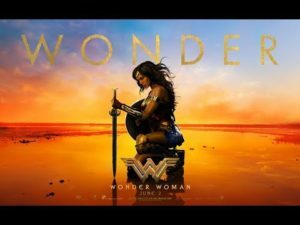 This is a collection of tips and techniques that covers all parts of the film-making process, from planning, to production, and even editing. 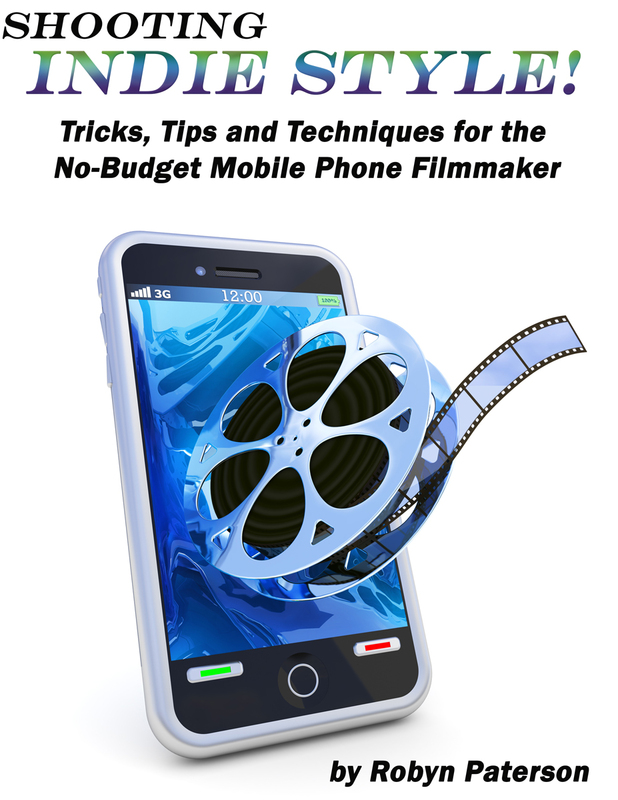 Of course, it’s not just for mobile phone filmmakers, this book will help any beginner who’s looking to up their game, so if you’re thinking of making a film, check it out! Available now on Kindle and Smashwords (ePub) for 99 cents! Fun and catchy short musical tutorial about the Rule of Thirds. Fascinating lecture on photographic (and artistic) composition. If you’re an artist most of this probably won’t be new to you, but for a newbie like me it’s really interesting stuff. Applicable to everything from CGI work to filmmaking. Stupid Indie Tricks- You’re holding your phone wrong when taking video. The Film Artist demonstrates an alternate way to hold your phone when taking video that I’ve never seen before. I tried it, and it seems to improve the stability of my iPhone when I’m filming, so give it a try and it might work for you too! via Steady iPhone 4s on Vimeo. The more I study about filmmaking, the more I’ve come to realize it’s about preparation. It’s about that hundred little things you do before the camera ever rolls that make the difference between something that looks amateur and professional. From the script, to blocking, to proper writing, to finding the right people, to costuming- all of these and so much more are what you see on screen without realizing it. I’d almost say it’s a 90-10 ratio- 90% prep, and 10% filming, and the more you up the filming and lower the prep, the worse your production will be. La Nuit de l’Alchimiste from Mael Sevestre on Vimeo. La Nuit de l’Alchimiste – Making of from Mael Sevestre on Vimeo. via Framed – an iphone 4S short story on Vimeo. There is a very simple rule- Cell phone cameras and night shots do not mix well. The realities of the situation are simple- the smaller the aperture of your camera (the hole light goes through into the sensor), the lower the quality image will result because it’s getting less light for the sensor to work with. Newer cameras can actually compensate quite well if there’s a fair amount of light (a well-lit urban environment, for example), but what if you need to shoot a scene that happens in the middle of a cornfield at night? 1) Shoot at night, but bring a bunch of filters to use over your lights. This can work, but it will require a lot of effort and likely expensive equipment. This guy’s tricks would work well with Filmic Pro for the iPhone. You’d first lock White Balance on something bright orange, and then lock the exposure setting on something bright. You might have to play with it a bit, but then you’d be able to shoot bright scenes during the day and have it look like a passable night shot. 3) Shoot during the day, and make it look like night in post-production. Because we’re talking about cell phone cameras here, this third one is probably your best bet when trying to capture footage that should technically be impossible to do with your equipment. Whether it’s characters walking through a forest at night, sneaking through a house, or taking a moonlit stroll, this is the way to do it. First, there are a few rules to shooting “day for night” scenes. Avoid reflective surfaces like windows, water and anything else that might reflect the sky and ruin the effect. Make sure you shoot in as high a resolution as you can, because you want the room to be able to manipulate the image without worrying about a bit of degradation. If you have the option to shoot it using color correction presets, shoot with the camera set for very warm light conditions. (Tungsten Bulbs, for example) This will cause your camera to naturally make things more blue while you’re shooting (to compensate for the warmth of the bulbs) and make your job even easier. But you probably shouldn’t do the exposure trick from #2 as well. That said, you can and should be using a fairly normal lighting setup to make sure that your subjects are well lit and clear. You want the sharpest and best possible image so that you have more room to play with in post-production. Once you’re done filming and take it back to the editing room, you can then fire up video editing software and get to work. In short, you’re going to be playing with the contrast and colors to try and give the footage a blue tint that simulates night without making it took dark. Remember that we’ve actually be trained by movies and TV to interpret a strong blue tint as representing low-light/night conditions (yeah, the pros are also using this technique). So, since your audience is already taught to interpret it that way, go ahead and use it! Poking around, you can find tutorials on YouTube to do this for almost any video editing software out there. I use Adobe Premiere Pro CS6, but I actually found this tutorial for Adobe Premiere Elements to be one that produced the results I liked better than the CS6 tutorials I saw. Of course After Effects can also do it. This guy below is doing it manually, but I understand there are a number of pre-sets you can download out there for free which will also do it instantly if you can find them.